There still may be a chill in the air, but spring has sprung at the New York Botanical Garden’s 2016 Orchid Show: Orchidelirium. 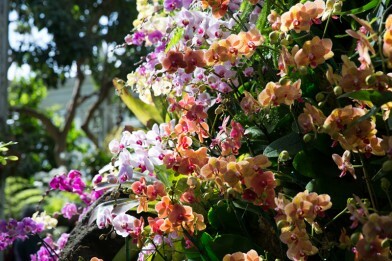 Thousands of orchids of every shape and color are on display in the Enid A. Haupt Conservatory. 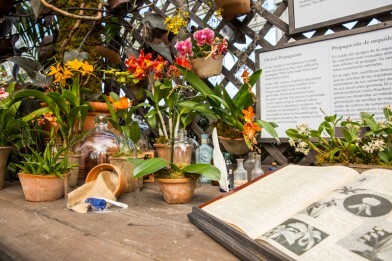 According the exhibit’s curators, this year’s show highlights “the far-flung adventures of daring explorers who risked life and limb to secure these captivating and exotic flowers from danger-laden jungles around the world.” Accompanying the floral displays are illustrated manuscripts by British horticulturists and collectors, such as James Bateman, that contain detailed renderings of orchids and vignettes depicting New World Spanish colonies. Take in the blooms in the photos below, and see them in person at the New York Botanical Garden between February 27, 2016, and April 17, 2016. 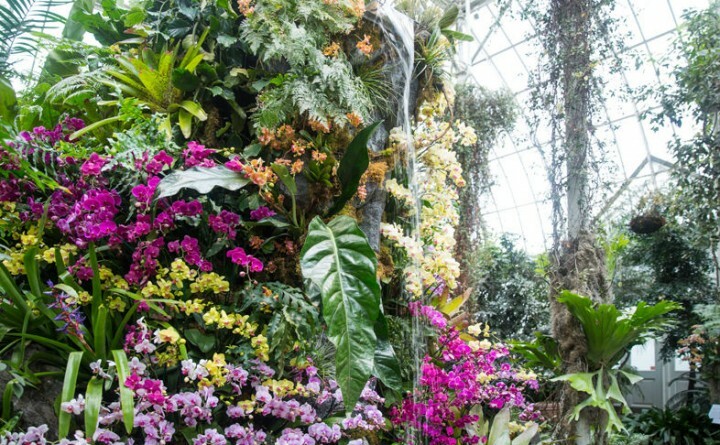 Check the New York Botanical Garden’s website for special programs relating to the show likeOrchid Evenings, taking place Saturdays in March and April.